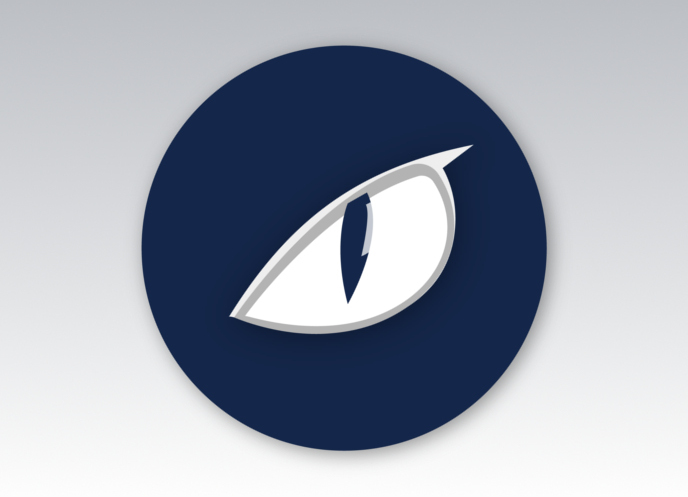 Software products for cyber security and data privacy. 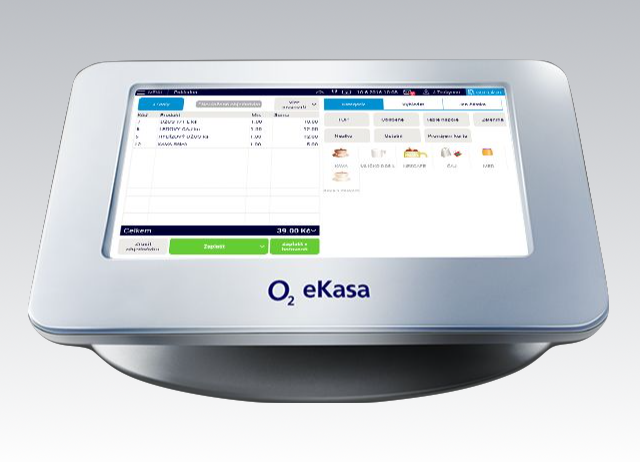 The fastest selling POS system in the Czech Republic. 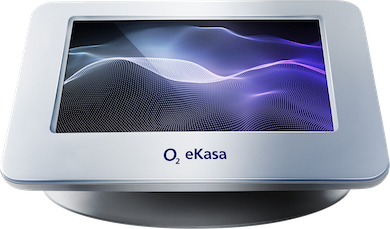 We use TeskaLabs technology in O2 Czech Republic in several key areas, interesting is the electronic revenue record solution where we are a market leader in the hotel and restaurant segment. 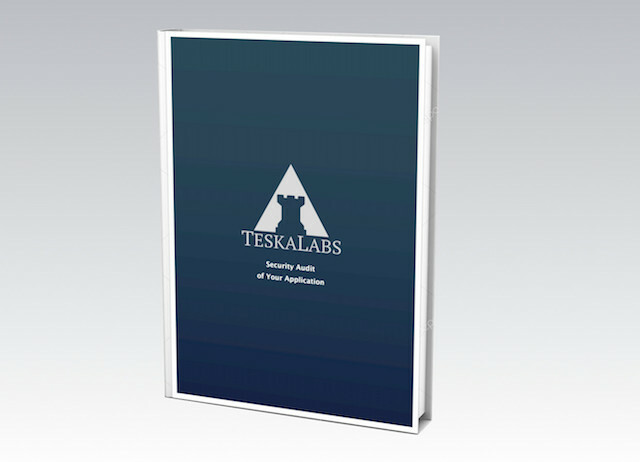 TeskaLabs delivered clear and actionable results on the security audit and provided a high quality of service. The team is knowledgeable of critical and emerging threats, extremely responsive and professional. 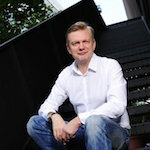 They understood our business needs but more importantly, helped us align risk management with our commercial strategy. 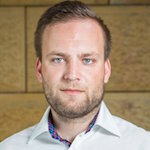 We helped Heureka and their internal development team to build a new generation of their mobile apps. 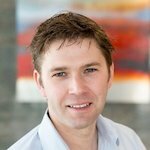 Our experts worked with their developers and helped them to avoid unnecessary pitfalls or reinventing the wheel. We provided software architecture and advised on application security and scalability. Even though they work for big companies we were able to establish personal cooperation without hassle. 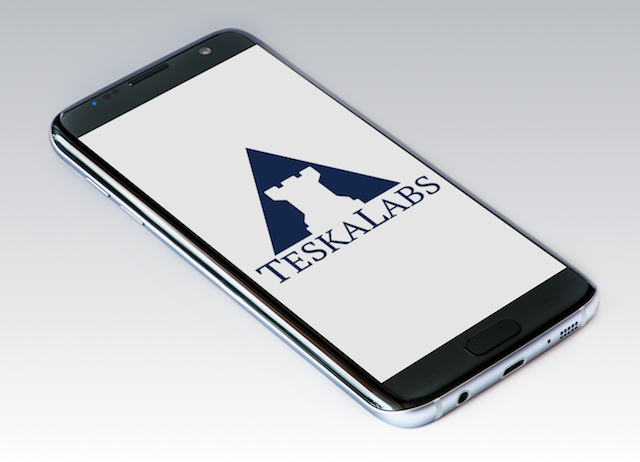 Teskalabs guides us through secure and scalable mobile app development. We’re quite sure that without their help, we wouldn’t be able to dodge as many potential problems and threats on the first go. 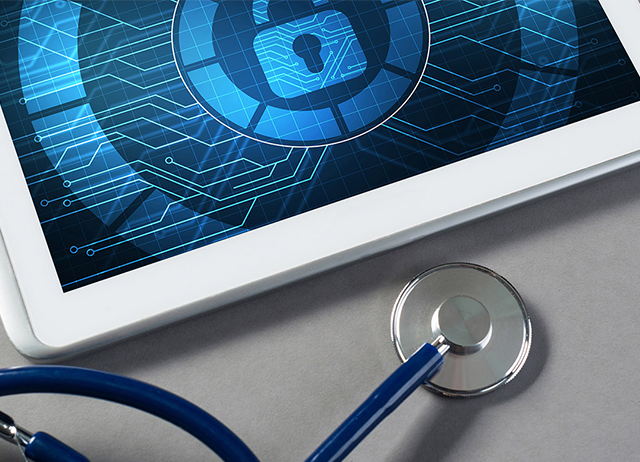 CyberSecurity and Data Protection for Healthcare Mobile Applications. Screen share, remote control & remote access for mobile apps. 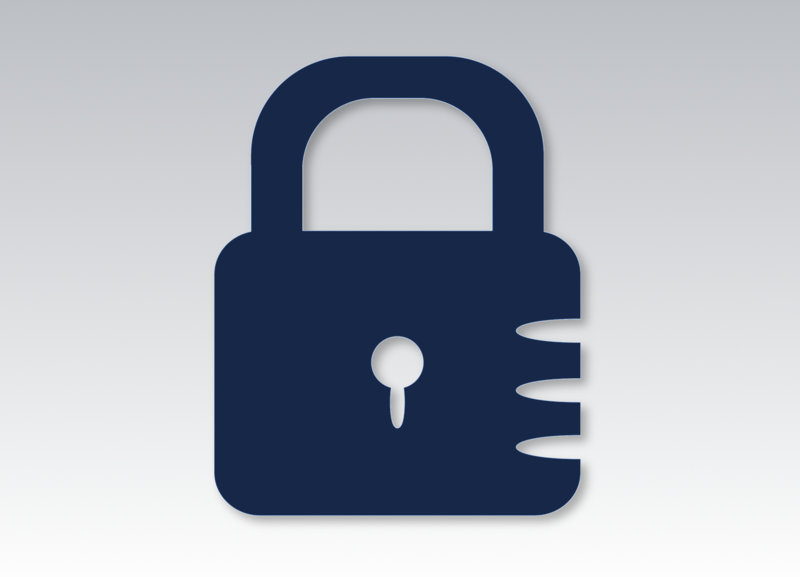 Security, high-performance and analytics for mobile apps. 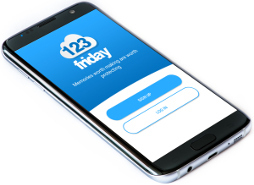 Build and release your iOS and Android apps with confidence. Measure, monitor, and improve your entire Point-Of-Sales operations. Join our team at two locations: London and Prague.